Advent is Latin for "coming" and has traditionally been understood by the church as a time to prepare our hearts, spirits, and minds for the remembrance of Jesus' first coming at Christmas, as well as the coming we look ahead to. This year, Leah will be asking what it means in this present moment, the Bay Area in late 2017, to experience God's "coming" in practical terms, along with the gifts that coming brings. 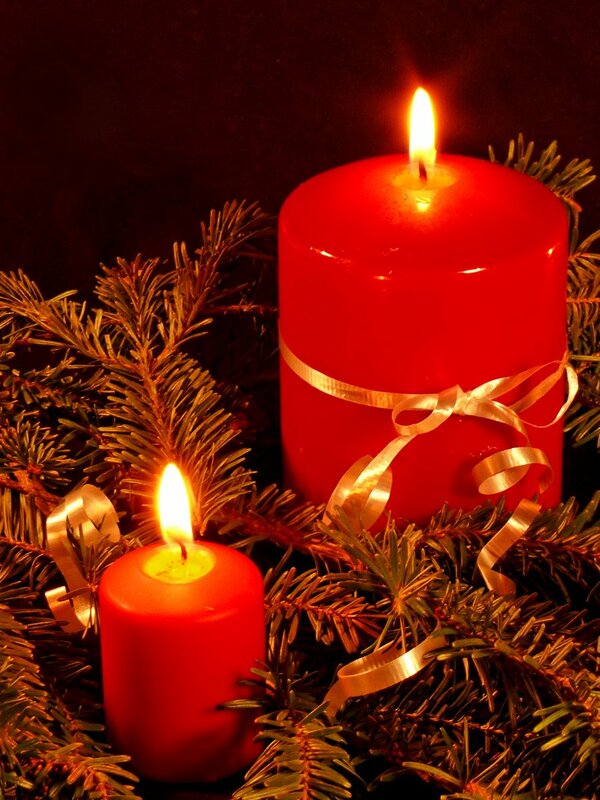 This second Sunday of Advent, Leah considers the traditional gift reflected in the first Sunday of Advent: the gift of Peace. What does the coming of peace actually look like in our present time? What might it mean for the climate of fear and division we're witnessing today? These are the questions Leah considers, with more help from the Prophet Isaiah. Review Leah's notes here or listen to the teaching below.